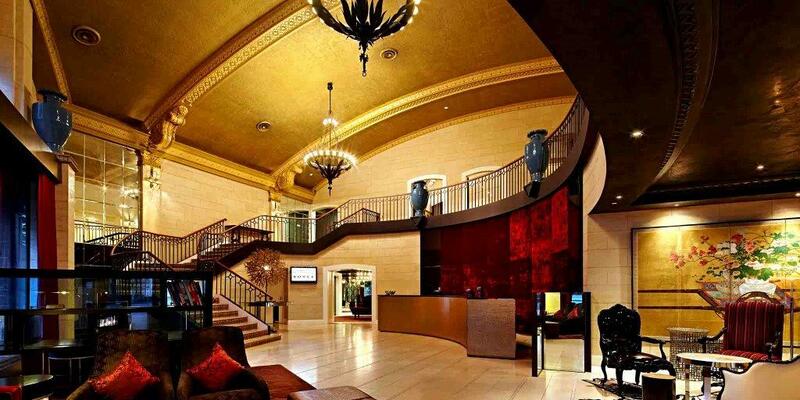 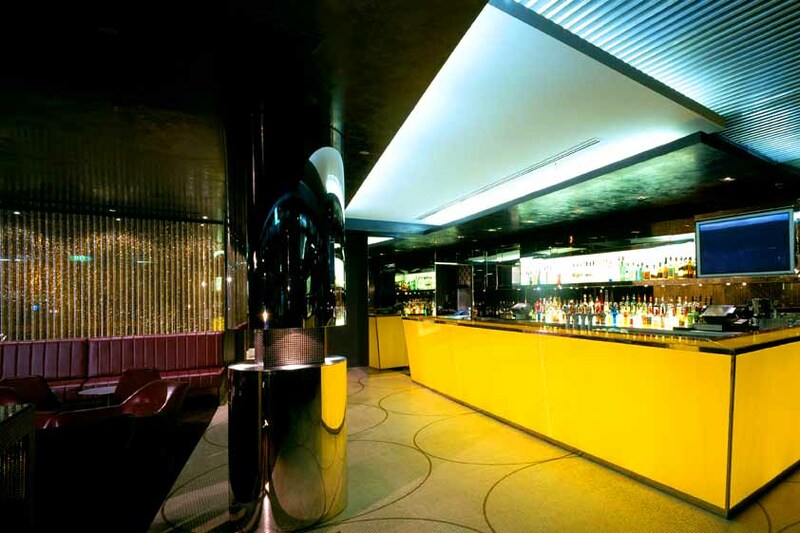 The Royce Hotel’s popular Amberoom bar is a Melbourne icon and has been a popular haunt of many local VIPs and celebrities since the hotel’s opening in 2000. 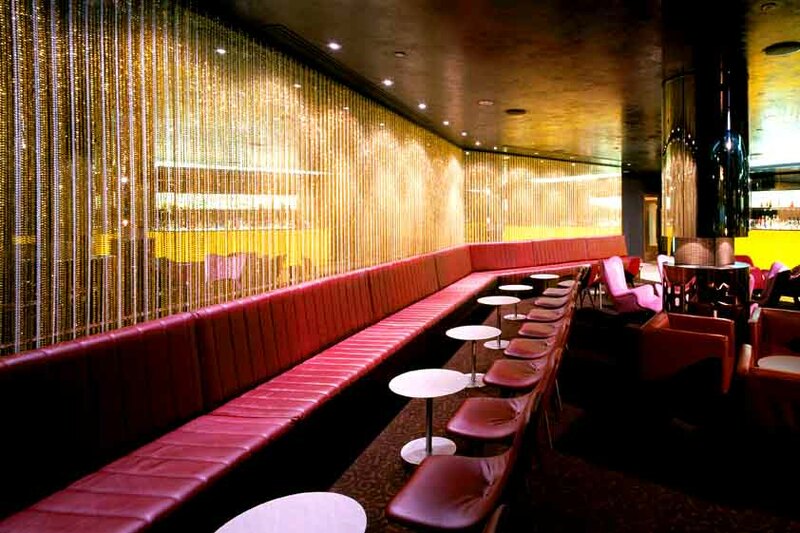 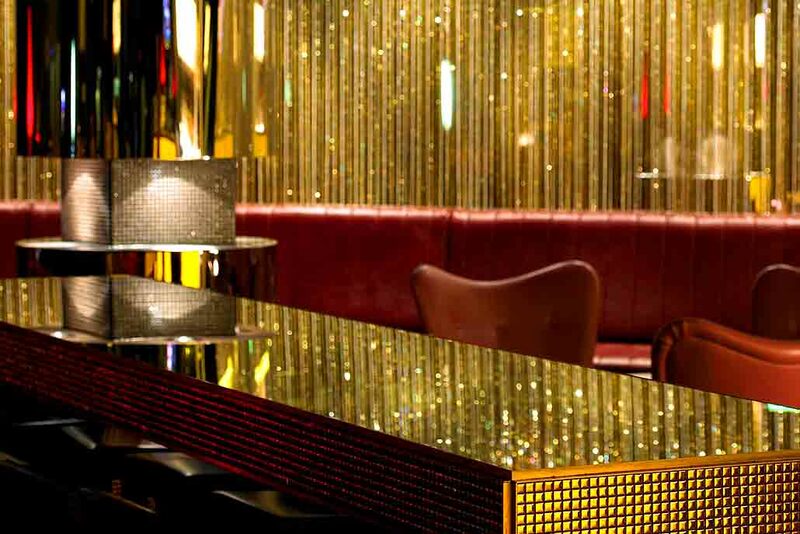 The ultra-stylish bar features an amber lit bar and a shimmering beaded curtain wall set against dark floors, walls and ceilings. 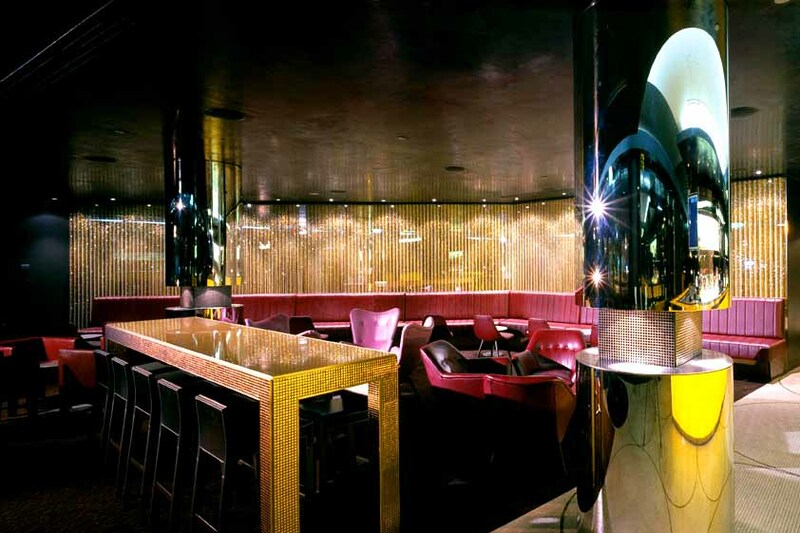 The Amberoom is the ideal venue for any private event and caters for up to 140 people cocktail style. 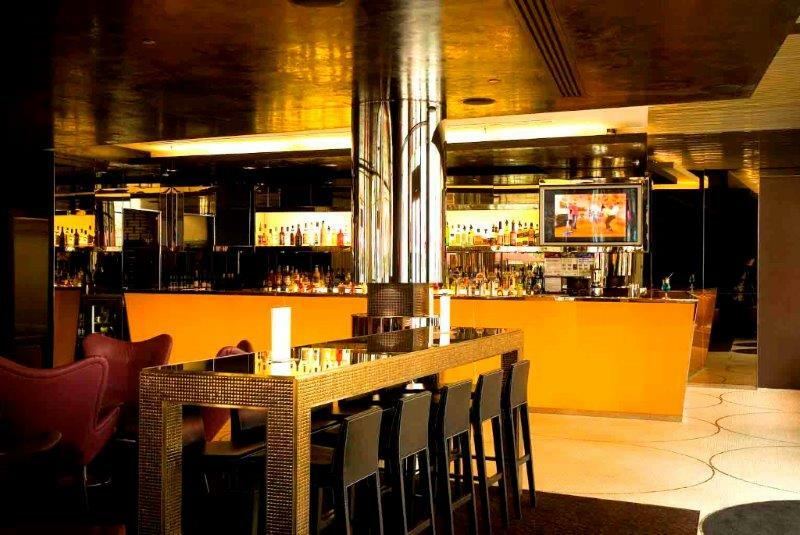 Enjoy our extensive beer and wine list and our delicious food menu. 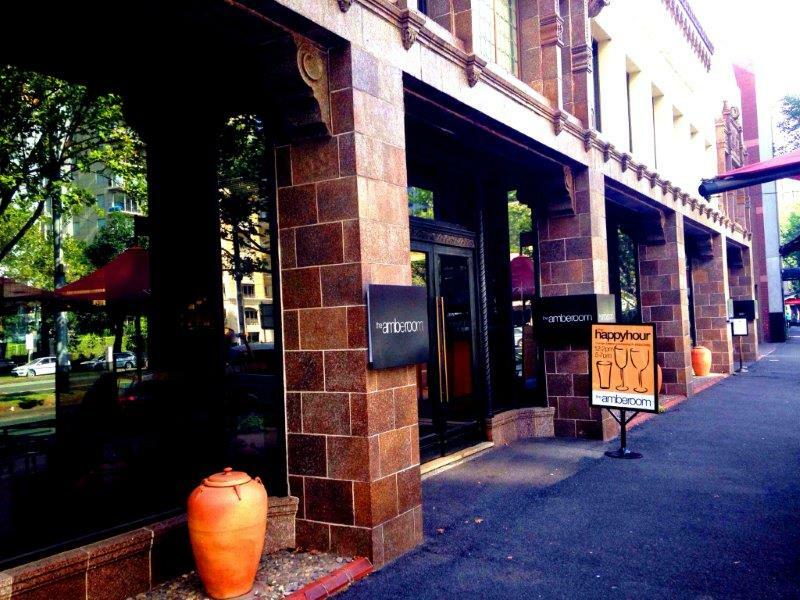 Ideally located on Australia’s most famous boulevard, St Kilda Road, the Royce is within walking distance to the fashionable shopping and restaurant precincts of Toorak Road and Chapel Street, Melbourne CBD, Royal Botanic Gardens, Shrine of Remembrance and Albert Park Lake.